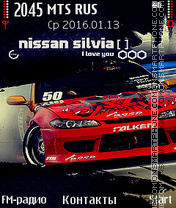 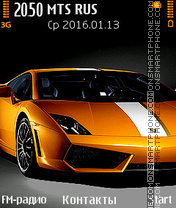 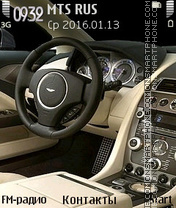 Theme for cell phones - expensive car. 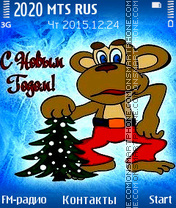 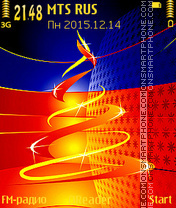 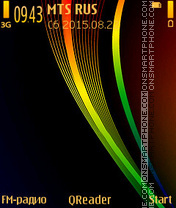 Download bright theme for phone you can our website without registration and paid SMS. 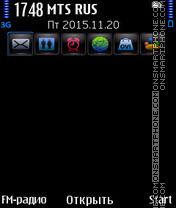 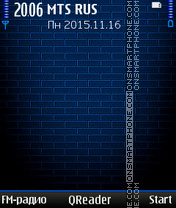 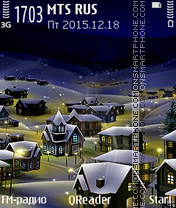 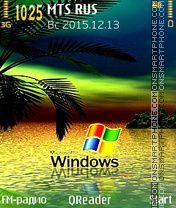 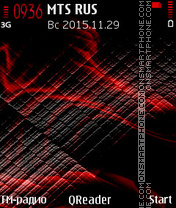 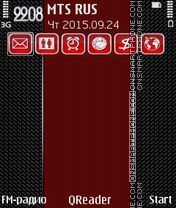 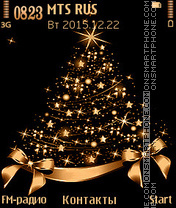 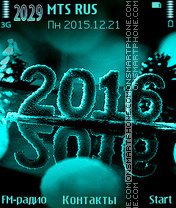 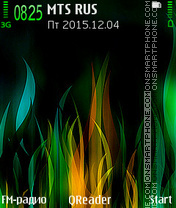 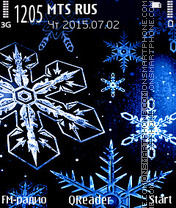 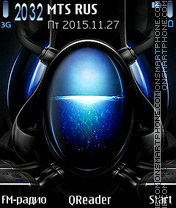 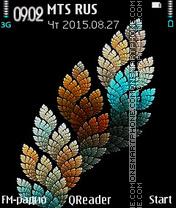 Dark background - theme for Nokia phones.